After cornering much of the market on smartphones and tablet devices, the Android operating system has expanded to other electronic devices, like digital cameras. Android-powered smart cameras offer a multitude of benefits, including the incredible connectivity-based features. With the help of built-in Wi-Fi and a few special apps, these high-performance smart cameras can connect to the Internet and upload images directly to a social media site like Facebook or a storage service like Dropbox. You’ll never accidentally lose photos or run out of storage space again! A new update rolling out to Google+ for Android today lets users turn their photos into a virtual snowglobe. 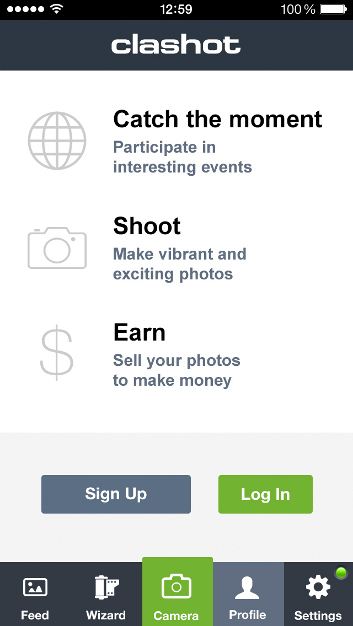 We’ve included a fun holiday gift in the new version of Google+ for Android launching today. Shake your device while viewing one of your photos, and watch the snow fall. Shake it again to save your new snowy photo and share it with family and friends. 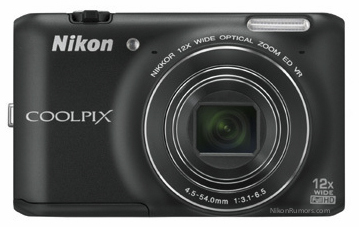 An Android-based Nikon Coolpix digital camera has been spied online just days before its rumored August 22 unveiling. NikonRumors advises that there could actually be two models here based on the conflicting images. Videofyme, the new social video blogging app has just announced a partnership with Tumblr to bring bloggers and fashionistas together in the first-ever #videofymyfashion video challenge. This challenge is an international search for the top trendsetters in fashion who can capture their best summer fashion moments using the VideofyMe app.